Welcome! 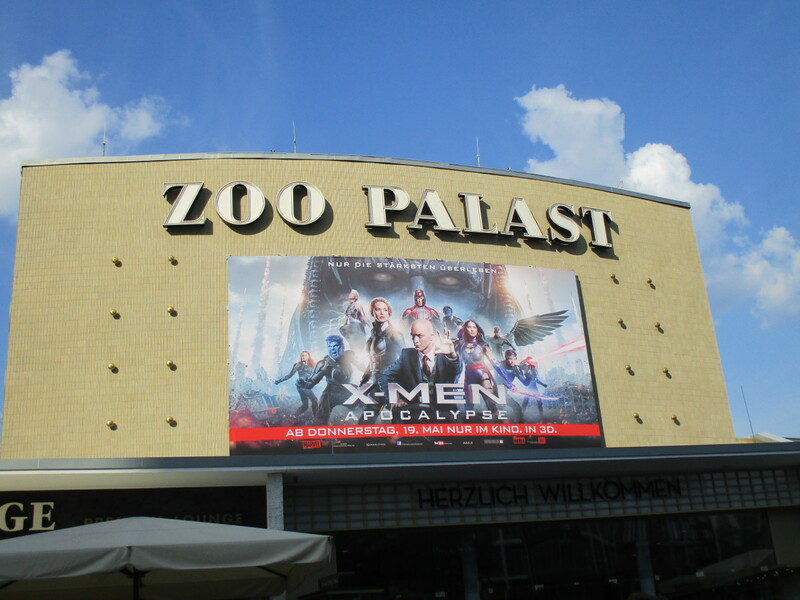 Zoo Palast,Berlin City West. 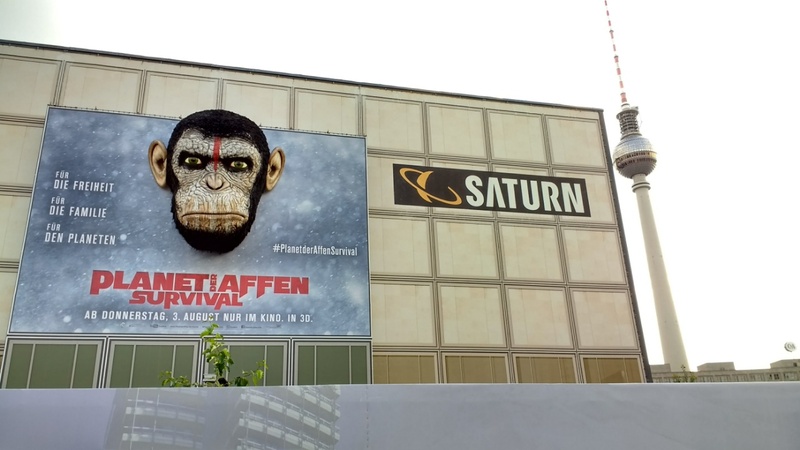 one of the most well known film theaters in Berlin and the premiere theater for DEFA films in the former GDR, located on Karl-Marx-Alle in Berlin-Mitte. 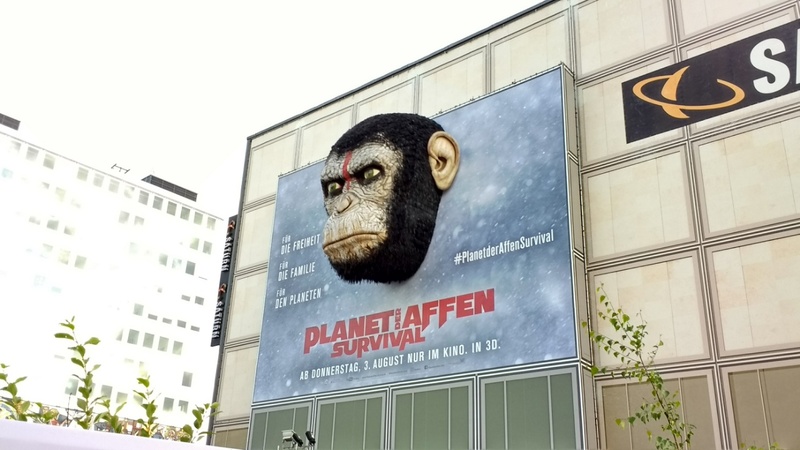 Odeon Cinema on Hauptstaße116, Berlin, Schöneberg. 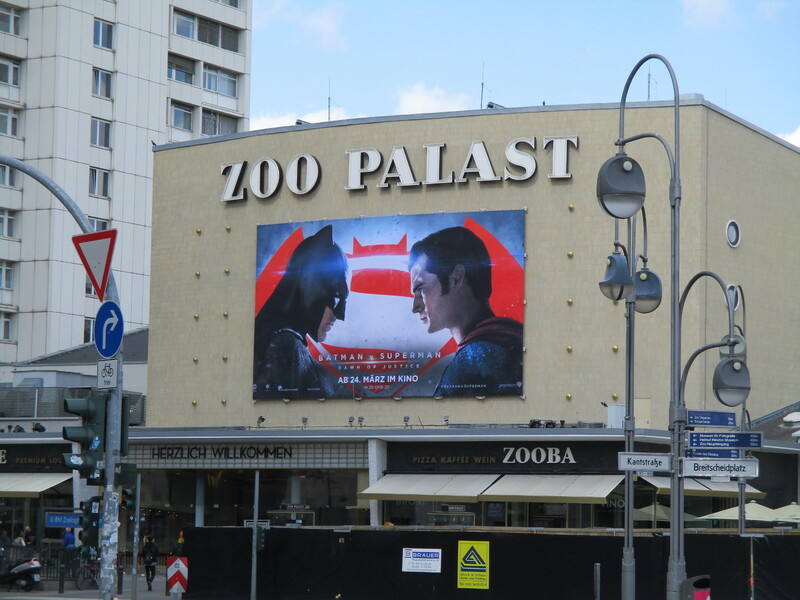 The Odeon is one of some few cinemas in Berlin you can watch films in the original version with subtitles.